Seymour is located 98 km north of Melbourne Australia, a part of the Murray-Darling Basin within the Goulburn Valley, north of the Great Dividing Range and is about 140 metres above sea level. It's average rainfall since records started in 1880 is 593.5mm, the trend is that it is becoming drier, the area has been in a drought for the last 8-10 years. Prior to Euorpean settlement the region was occupied by the Natrakboolok, Ngooraialum and Thagungwurung tribes, some of whom continued to camp and hold corroborees on the townsite into the 1860's. The first white men in the area were explorers Hume and Hovell in 1824. Major Mitchell's party passed through the area in 1836, with settlers not far behind. The overland mail route to Sydney originally followed Mitchell's path, crossing the Gouburn River at Michellstown, but later changed to the site of 'New Crossing Place' (later to become Seymour). A hotel, punt service and blacksmith began the original township in 1839. When the gold rush era took off in 1851 traffic increased on Sydney Road and so did the population. One of the states first primary schools was established in 1857 and is still in use today. When the railway arrived in the 1872 the town became a major hub for the region, with the new town developing around the station site. An army training camp began in 1904 with the establishment of a troop of Light Horse which developed into a permanent camp during World War I. This became the cheif military area in the state that moved 10km west to Puckapunyal during WWII. 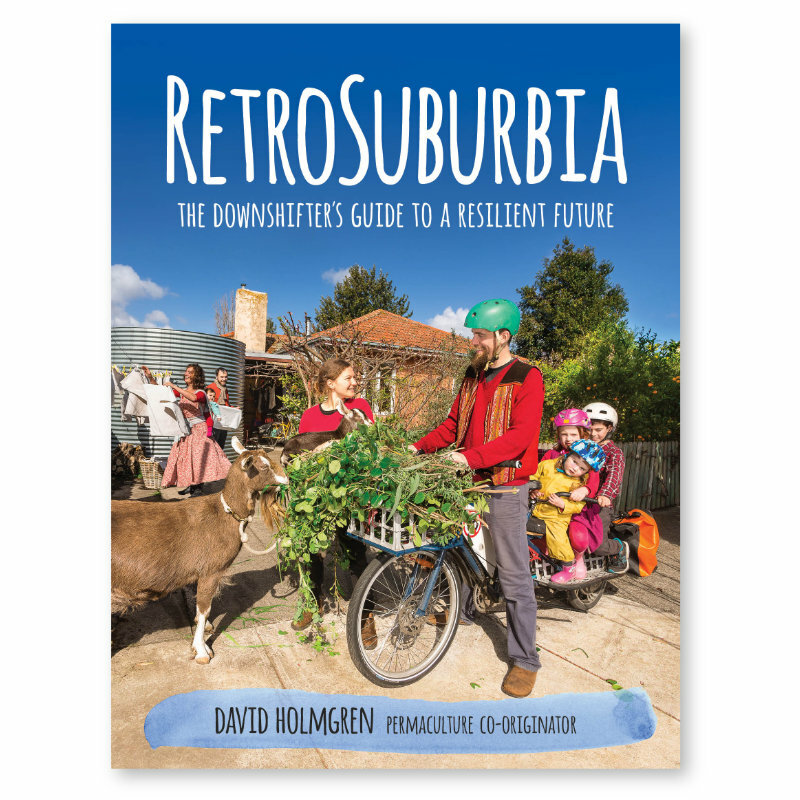 The downsizing of the railway and the moving of army divisions to the north of Australia in the 80's and 90's created a void in the town that was filled with a large influx of poor, marginalised people with little support. 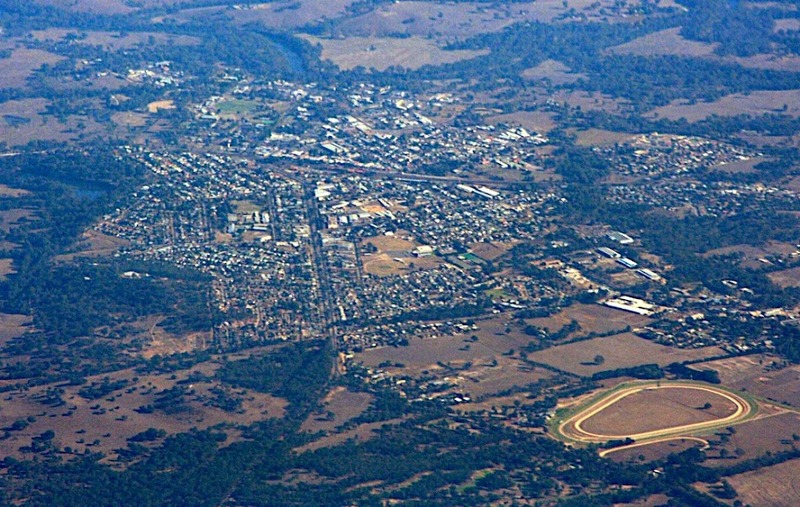 In 1999 the town was identified as the 10th most disadvantaged small town in NSW and Victoria. Seymour today. Sourced from Wikipedia. From this spang an action group called The Seymour We Want, which was formed by concerned residents who came together to create a whole community approach in initiating a vision for the town. Since then community action has helped imporved the situation substantially. Planning is currently underway about the development of a Community Garden near the hospital. The locality now has a population of about 7,000. It is a reasonably well serviced town, with a strong sport focus and many community organisations. There are some beautiful parks along the river and some large bushland reserves that were once military bases.